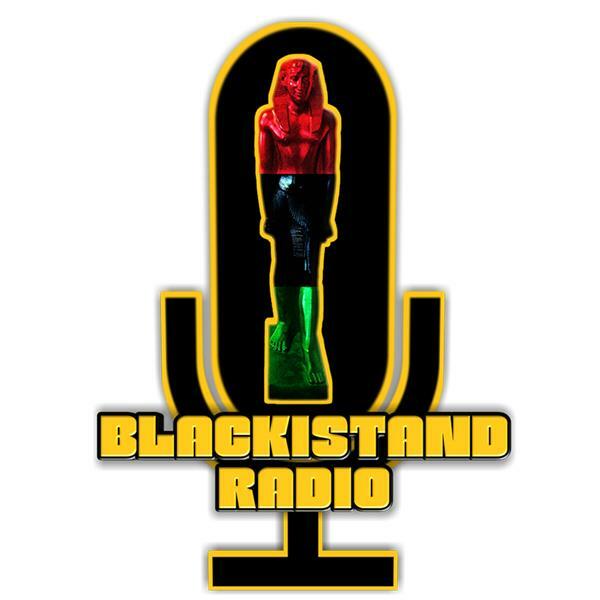 A Hip Hop format talk-show that discusses current events, provides Kulturally relevent Edutainment, and promotes Blakanomics geared to build and mobilize community/network of Nation Building. We will have guess speakers, allow listeners to call in and give thier point of view, and show-case talent with a conscious message. Althought we are unaplolgetically Black African, and push a agenda for Black empowerment and unity, we do not advocate hate or pander to a specific reigious philosophy. We seek to find common ground to build on as a people and respect and except eachother and our differences. "Know thyself/Accept your own"
REPARATIONS NOW: What's been missing in the conversation. Being a slave is now a choice.